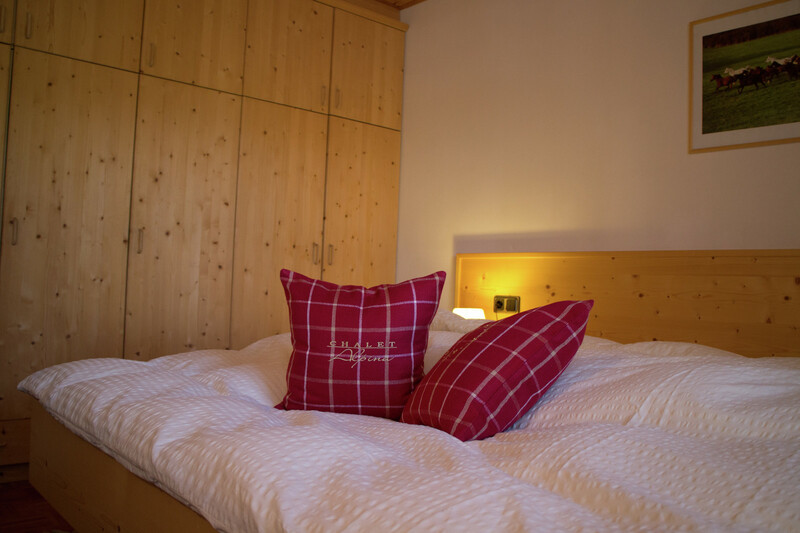 If you are looking for a place to stay in Val Gardena where you can relax and have beautiful holidays touched by the nature, then the apartments of the Chalet Alpina are for sure the best choice for you. 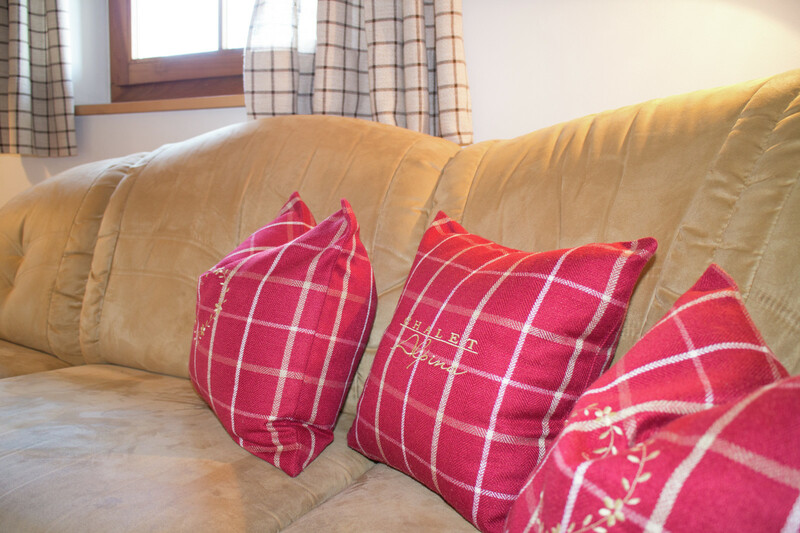 What makes the difference between the Chalet Alpina & another place is the position, far away from the daily chaos. The Chalet Alpina is a house surrounded by green gardens, only a small private street takes you there, and the Bullaccia wood located behind the Chalet, a quiet and unique location. 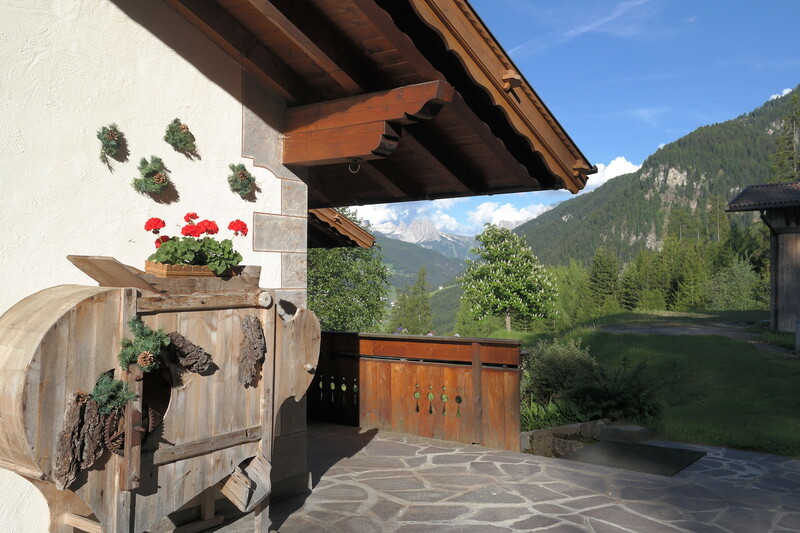 Get up during the night and listen to.... nothing, no noises can be heard at the Chalet Alpina, only the birds singing when the sun is rising. Moreover the spectacular view on the whole valley, on the Resciesa, the Seceda, the Odles, the Cir and the Sella moutain. 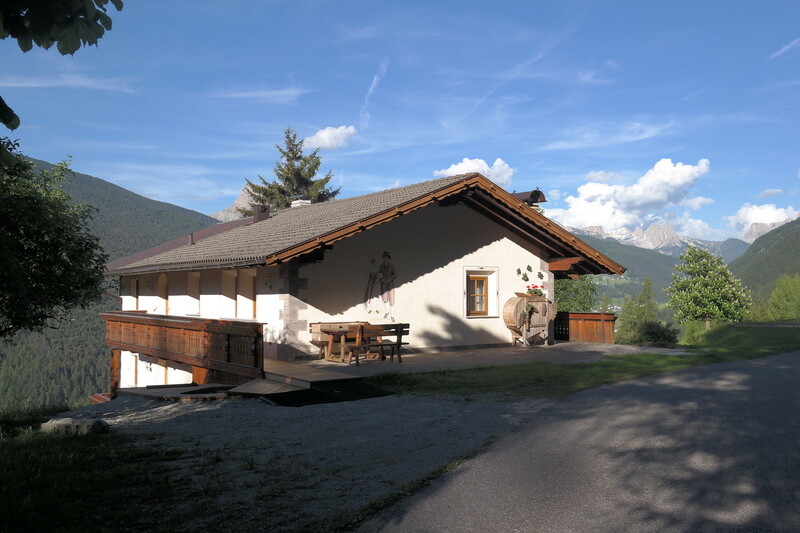 Forget the daily routine, come and taste the tyrolean and ladin cuisine in one of the huts of the farmers, look at the nature and the Dolomites around you, part of the Unesco heritage, get spoiled by the tyrolean hospitality. 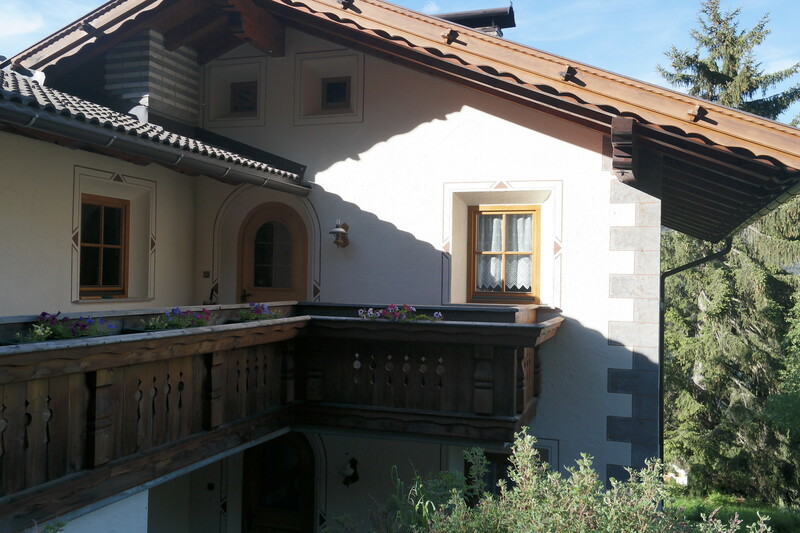 The Chalet is located 3 km from Ortisei far. In only 8 minutes you can reach bv car (ore 15 min. by bus) Ortisei where you find the Seceda cable car for skiers and snowboarders (which is connected to the whole Dolomiti Superski – Sellaronda area) , the new Resciesa train that takes you to the sledging hill – fun for the whole family - or the Alpe di Siusi cable car for your walking and trekking tours. In only 15 minutes you can reach by car Castelrotto, the famous town of the popular music group „Kastelruther Spatzen“ and also Siusi town where a cable car takes you to the Kompatsch – the nordic skiing centre. 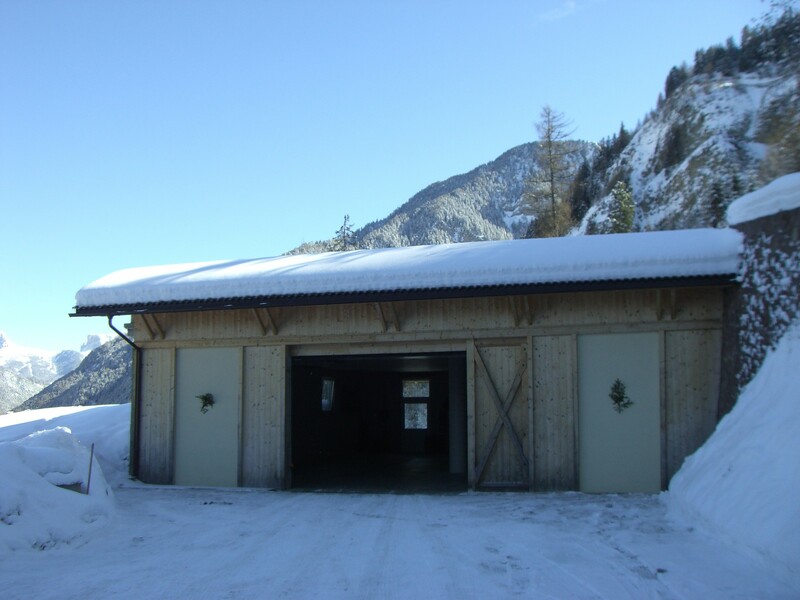 The Chalet Alpina is a perfect starting point for all your winter or summer journeys. The famous walking „Geo Trail“ starts exactly behind the Chalet. 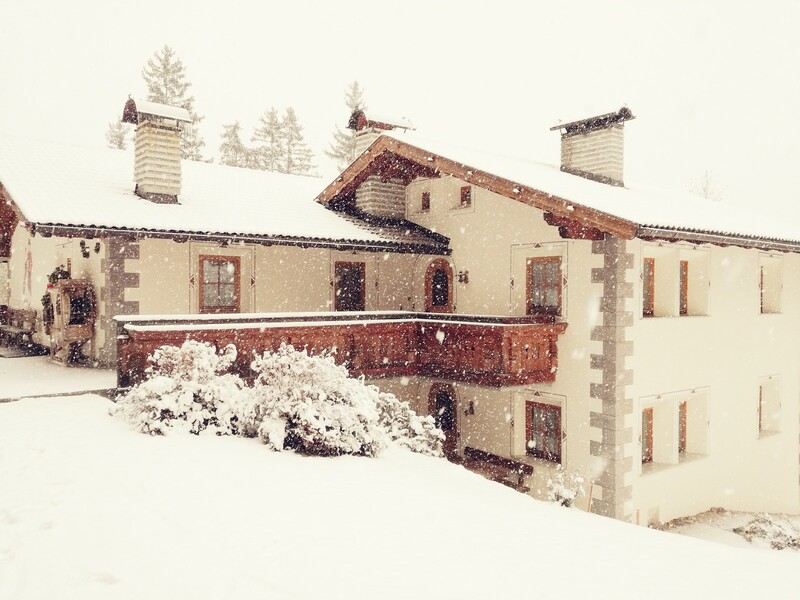 The Chalet Alpina can be reached by car in 25 minutes from the highway exit of Chiusa or also with public transportation – if you arrive by bus get off in Ortisei Piazza Sant'Antonio and then take a taxi. If you come by plane we will be happy to organize for you an airport pick up (for payment). It is very easy to reach us from the airports of Innsbruck, Verona, Bergamo, Milano or Munich. Comfortable apartmenst in alpine style near Ortisei Feel like home in the comfortable and warm apartments in alpine style. The classical wood furniture, the traditional materials and accessoires give to all the rooms a very soft touch. 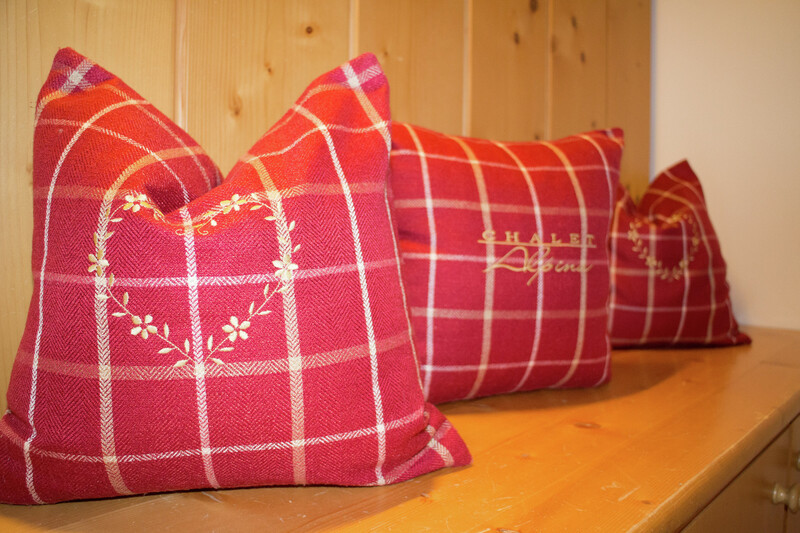 The Chalet Alpina has 6 apartments, all in traditional alpine design with wooden and „Cotto“ pavements. 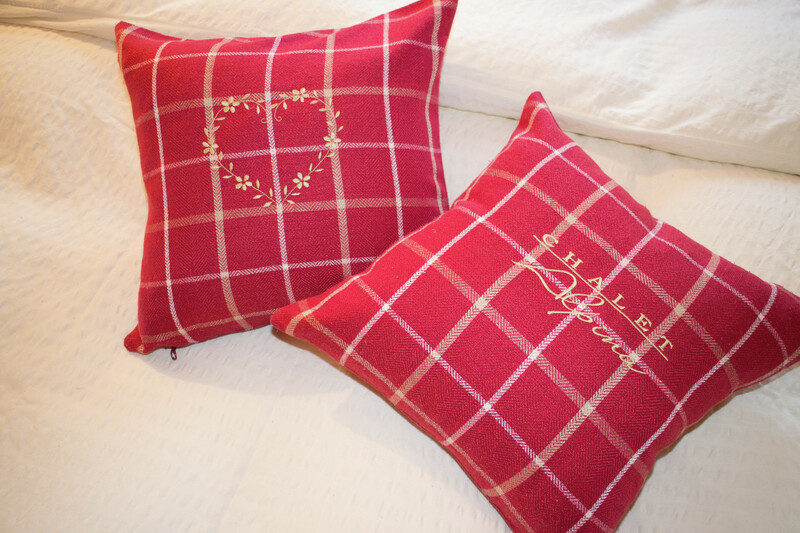 Without moquette also the allergic guests can feel good. Each apartment has its own private entrance, a „Stube“, a private bathroom, a sleeping room with sheets, blankets and pillows at your disposal, a full furnished kitchen, private heating and flat screen televisor. 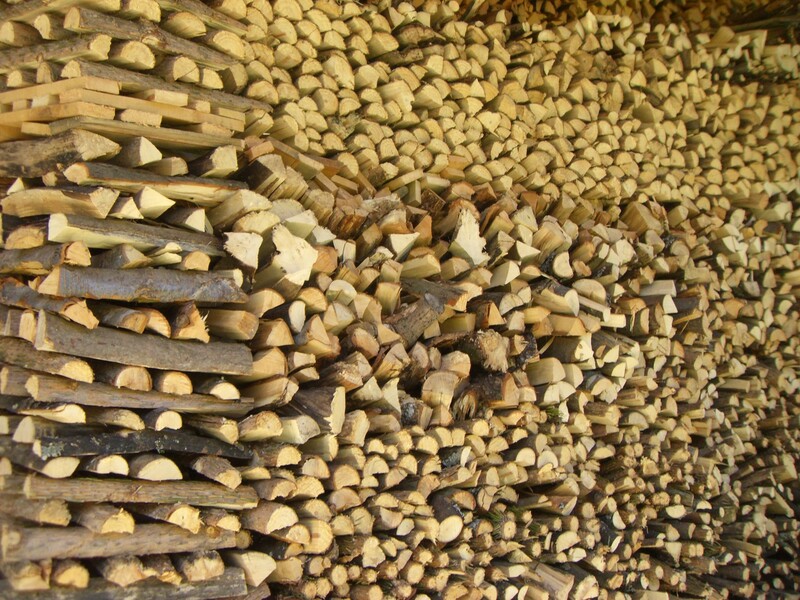 Common spaces like the garden, the garage, the parking place and the skiboots heating room (in winter) can be used for free by each guest. Get in and feel like home, let your body and mind feel free to recover from every day stressing situations. 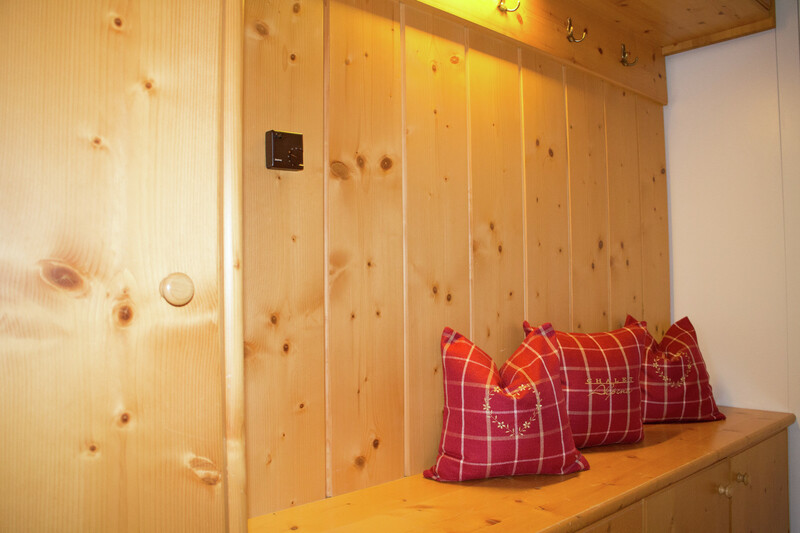 Our Apartment ''Dolomiti'' is 60mq² big, very comfortable, furnished totally in tipical alpine wooden style. The apartment offers one sleeping double room, a kitchen with sitting corner for 6 people, bath with shower and hair dryer, living room with classic wood oven and a Couch. It can be used by 2-3 People. Balcony with gorgeous view. 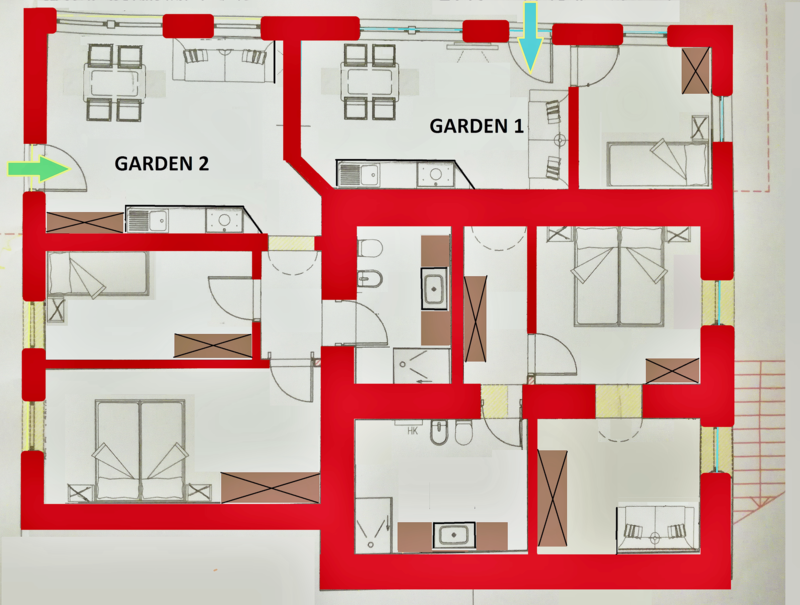 New apartment for up to 4 people, 60m², 1 double room, 1 single room and sleeping couch for a fourth person in the living room. 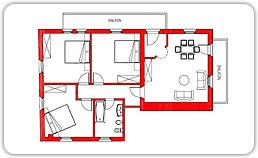 Living room with couch, flat screen televisor, in alpine style, kitchen corner with table, microwave, fridge and freezer, electric cooking plate, dishwasher, kettle, coffee making machine, pots and dishes at your disposal. Big bathroom with wc, bidet, shower, tub and sink. With a gorgeous view. Apartment for 6 people 130mq² living space, 2 double rooms and 1 twin room, living room with big couch, flat screen televisor, in alpine style, kitchen corner with table for 8 people, microwave, fridge and freezer, electric cooking plate, dishwasher, kettle, coffee making machine, pots and dishes at your disposal. Bathroom with wc, bidet, shower, tub and double sink. Balcony with a gorgeous view. 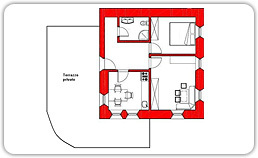 Apartment 4-7 people with 110 mq² living space, 2 triple rooms and sleeping couch for 1 person in the living room. Living room with big couch, flat screen televisor, in alpine style, kitchen corner with table for 8 people, microwave, fridge and freezer, electric cooking plate, kettle, dishwasher, pots and dishes at your disposal. Bathroom with wc, bidet, shower, tub and double sink. Big terrace with a gorgeous view. 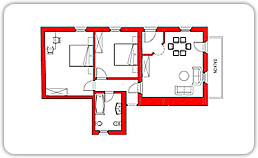 Apartment for 2-3 people with more then 60mq², 1 double room for 2 people and sleeping couch for 1 person in the stube. 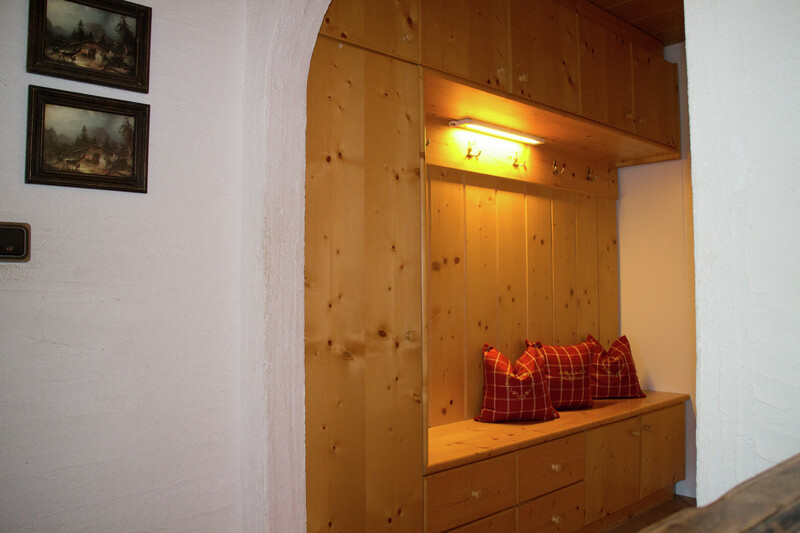 Stube with big couch, flat screen televisor, in alpine style, a traditional wood stove (only as decoration) called „Bauernofen“, kitchen with table for 6 people, microwave, fridge and freezer, electric cooking plate, dishwasher, kettle, coffee machine, pots and dishes at your disposal. Bathroom with wc, shower and sink. Big terrace with gorgeous view. cash, credit card (Visa or Mastercard) or anticipated bank transfer (the transfer must reach our account before you leave). A prepayment (caparra) of 50% of the total amount of the reservation has to be paid at reservation moment, otherwise the reservation is for us not binding. The prepayment will not be refunded if you cancell the reservation (until 14 days before your arrival). In the case of later cancellation, later arrivals, no show or early departures the whole amount of the reservation will be charged. by plane - we will be happy to organize for you an airport pick up (for payment). It is very easy to reach us from the airports of Innsbruck, Verona, Bergamo, Milano or Munich.